Anne Knight Designs has the experience, connections and style to bring your vision to life – on schedule and on budget. Our clients come away satisfied, given personalized designs that work for your home and lifestyle. Whether you want a fresh new look or a complete remodel, we are the experts. Good design brings continuity, function, and beauty to a living or working space, whether it’s a 1000-square-foot loft or a rambling country estate. We do it all! 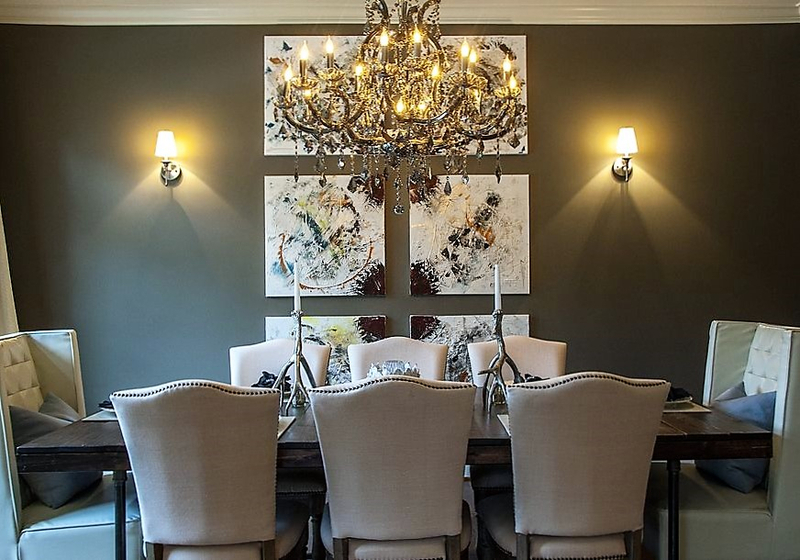 Anne Knight Designs creates a mood with interest and character in each room to reflect your desired look. Our team does not rest until you’re delighted. We blend personality and lifestyle seamlessly. "With Anne Knight, I was thrilled – Her team was professional, efficient, creative and talented."